Our Wildlife of the World exhibition will be going out on tour around the UK again this summer starting in Leeds tomorrow. (To see a full list of locations it will be calling in to, please visit our exhibitions page). It has proven to be a very popular theme and we have had some great feedback from the visitors who come along to see the images on display. There is just something about wildlife photography that makes it so appealing. 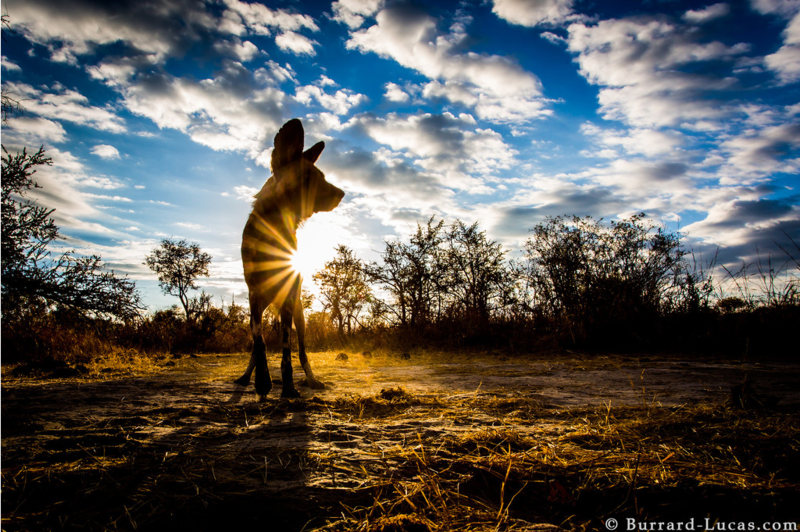 Perhaps it’s seeing images of animals that are rarely or never seen in our day to day lives? Or maybe it’s seeing images of animals that we do see every day but from a different perspective or angle. Whatever it is, it seems that we all love getting up close and personal with the wildlife of the World. 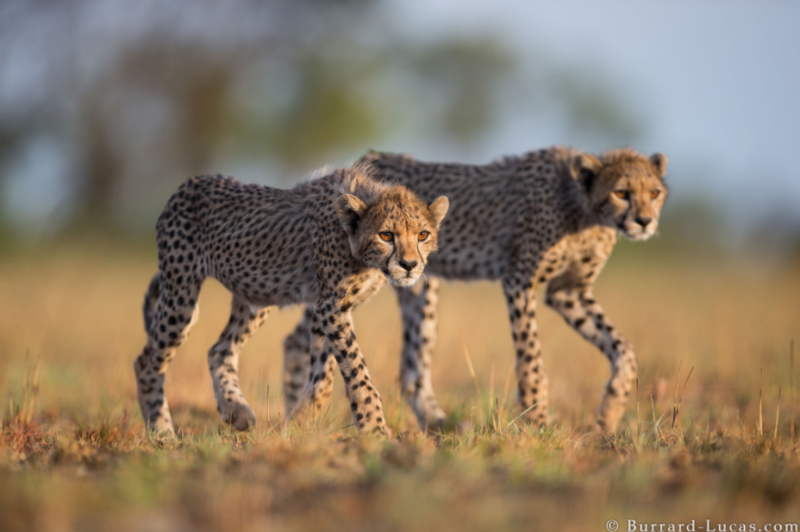 One photographer, whose passion for photography, travel and nature, has led him to become one of the foremost wildlife photographers in the UK is Will Burrard-Lucas. Having spent part of his childhood in Tanzania, Will developed a fascination with Africa and its wildlife and over the years has become increasingly passionate about wildlife conservation. 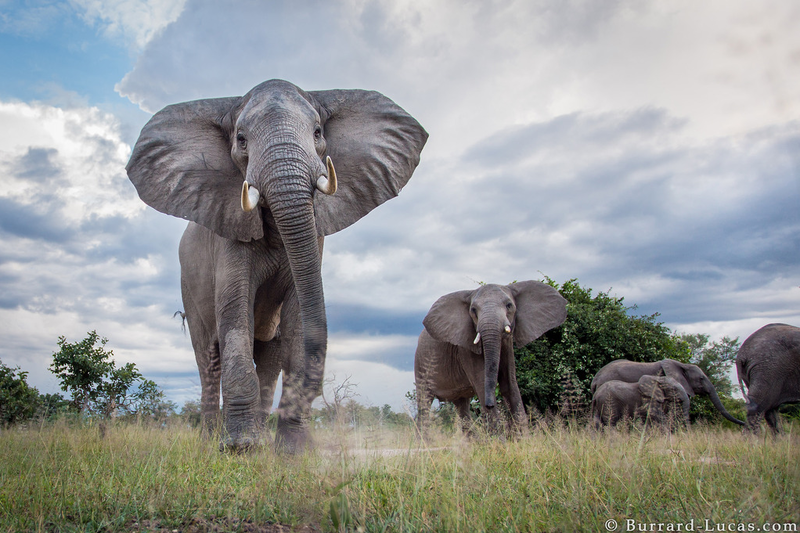 He has partnered with a number of conservation organisations around the world, donating his time and images to help them with their fundraising activities. We asked Will to take part in an interview for us so we could learn more about his work, his inspiration, his inventions and his exciting plans for the future. Luckily, he kindly agreed! When did you first know that you wanted to be a photographer and how did you go about pursuing this dream? I first started taking photos as a hobby in 2003. I’ve always loved travelling and going abroad to see wildlife, but it wasn’t until a number of years later that I began to realise that I could feasibly combine all of my passions for photography, travel and nature into a viable career. I believe that starting out as a hobbyist is an essential first step before going professional. This gives you time to build up your skills and image library and make all of the contacts necessary to make the leap to full-time. For a number of years, I had another full time job that supported me, and I did as much travel and photography as I could during my vacations. During this time, I worked hard to improve my photography, build my online presence and make contacts within the industry so that I was in a good place when I turned professional back in 2010. I have never had any formal photography training. There are so many resources that you can read or watch online that I’ve never found the need for training. I’ve found that the best way to improve is to be out taking photographs whenever I can and to practice as much as possible. I’ve also found that being self-critical is useful. I always look at my images and think about ways that I could improve them. I also enjoy trying to push the boundaries with new techniques, which has also helped me to develop my skills and knowledge. 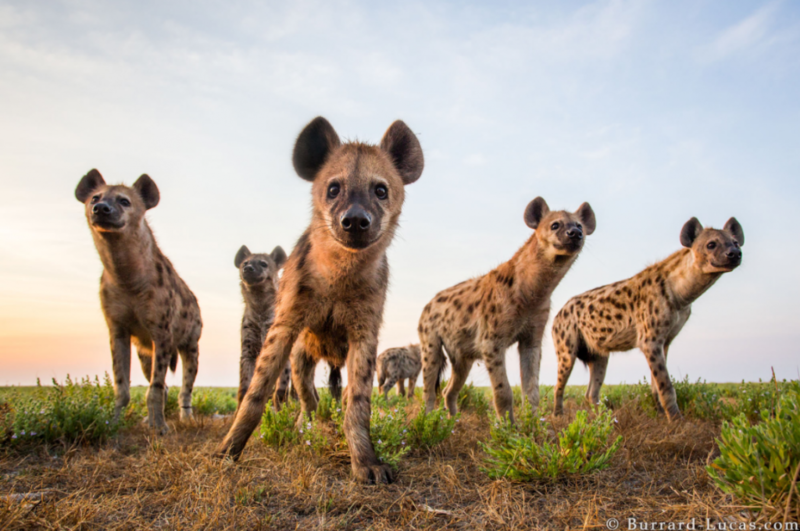 Why did you choose wildlife photography in particular? Wildlife photography was always the natural choice for me. It is intertwined with my passion for nature and animals, and I wouldn’t be as satisfied with any other subjects. I find wildlife photography exciting because there is an inherent unpredictability with wild animals, and you really have to work hard to get good images. Understanding animal behaviour is essential to being a good wildlife photographer, and I always enjoy researching and learning more about creatures from around the world. 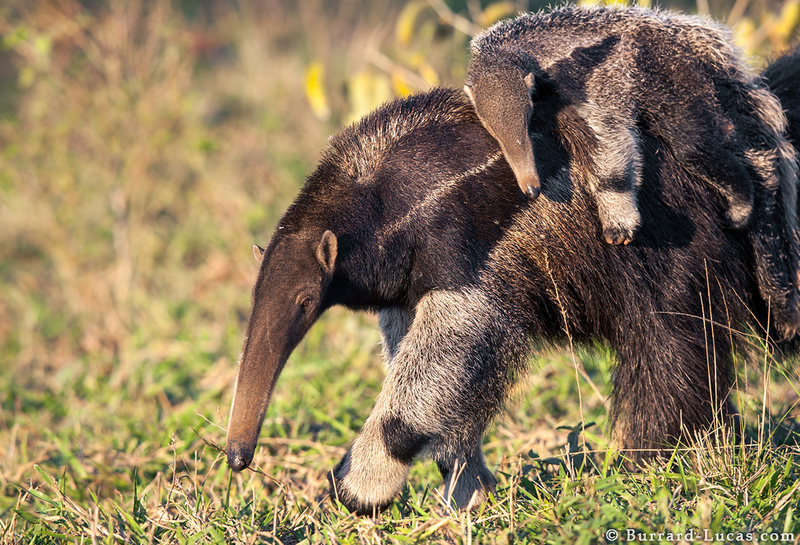 Can you tell us about the most memorable wildlife photo you have ever shot and what made it so special? My most memorable image is probably this one (below) of a male lion eating a wildebeest in Kenya’s Masai Mara National Reserve. I took this image during a trip to the Masai Mara, in which I was specifically focusing on photographing big cats. In particular, I wanted to try to take wide-angle close-up images of lions that would be impossible to achieve by hand. In order to do this, I built my own remote control buggy with a DSLR mounted on top called “BeetleCam”. 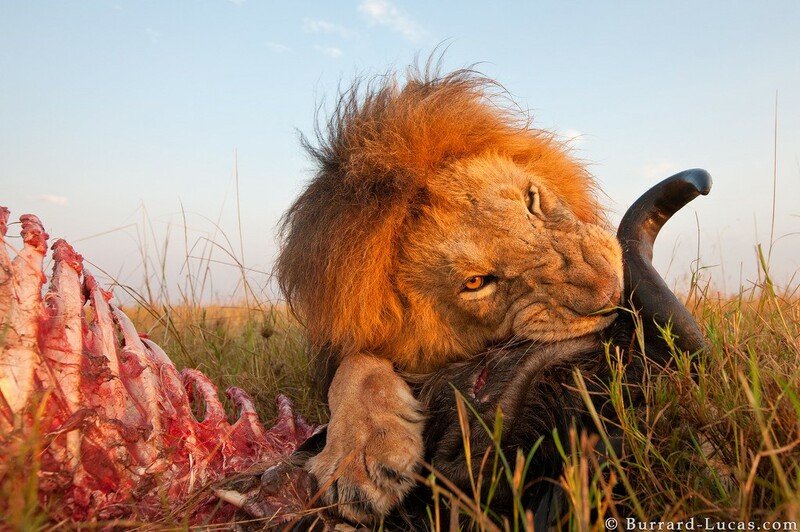 It was on the morning of the fourth day of my trip that a perfect opportunity presented itself… a male lion, eating a freshly killed wildebeest. 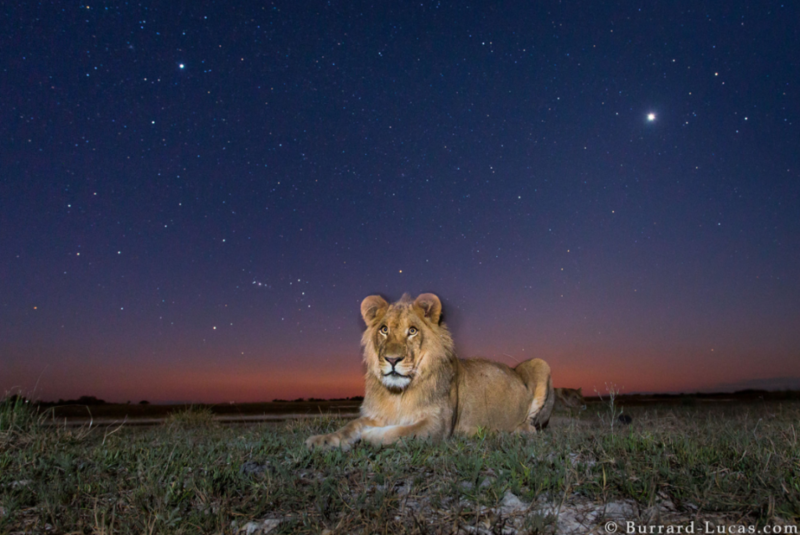 The lion had made the kill during the night and I came across him at sunrise, whilst he was still feeding from it. The light was beautiful so I quickly deployed BeetleCam. It was great to discover that the lion was so distracted with his kill that he completely ignored the buggy and I was able to capture a series of amazing photographs. I couldn’t believe my luck! It was a great reward for a lot of hard work. 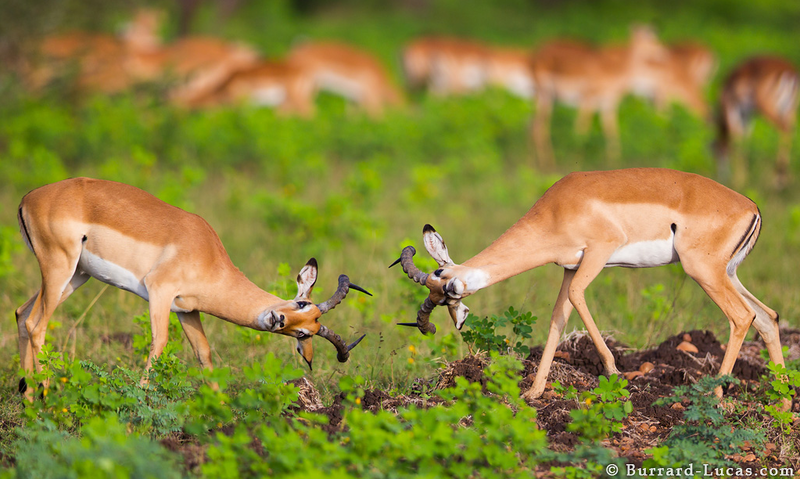 What are the main challenges that you face as a wildlife photographer? 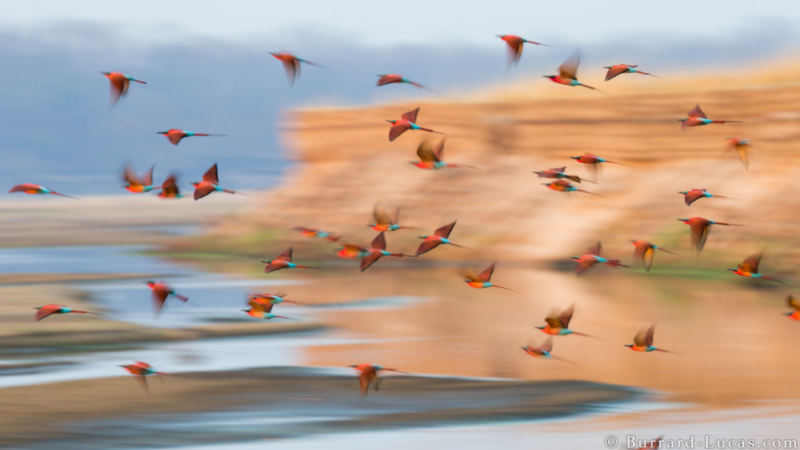 The main challenge of being a wildlife photographer is thinking of new and creative ways to take memorable images that stand out from the crowd. Wildlife photography is a very competitive industry and it is not easy to get your work seen, let alone make money from it. 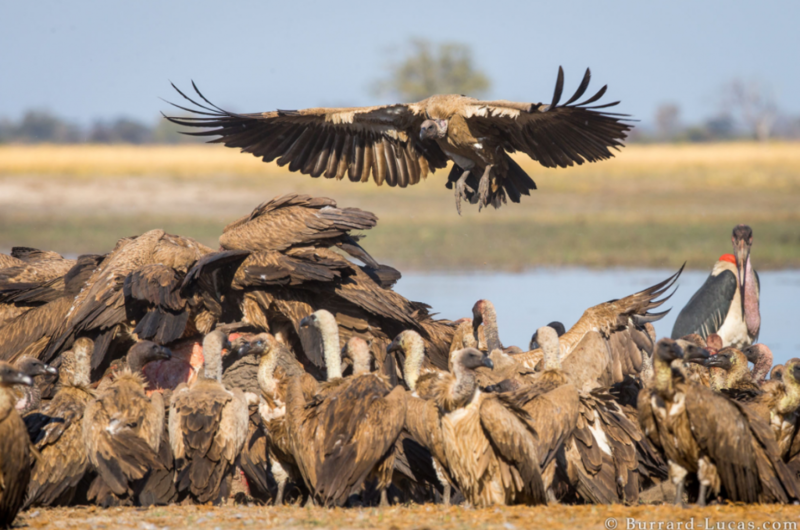 Therefore many professional wildlife photographers, including myself, need to have a diverse range of income streams in order to have a successful career. This strategy led me to build my Camtraptions business, making specialist camera trap equipment for photographers. What animal would you most like to capture that you haven’t already? I love photographing big cats, because many species are so elusive and rarely seen. I particularly enjoy using my camera trap equipment to get unique images of such animals, so I would like to come up with a project to photograph some lesser known cats that live in remote parts of the world. 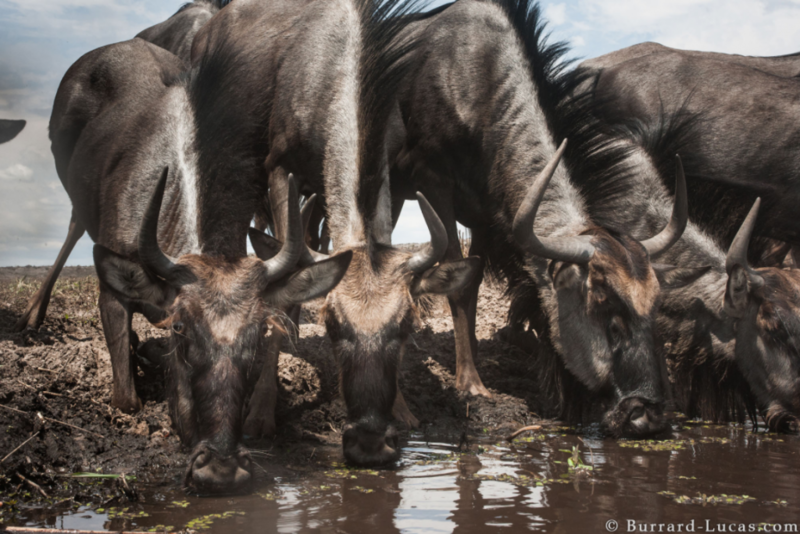 What do you love most about your work as a wildlife photographer? The best part about being a wildlife photographer is being able to travel and being outside enjoying the natural world. However, the main reason I enjoy being a professional wildlife photographer is that I am directly helping to conserve our natural environment for the future. Our wildlife and environment faces greater challenges than ever from poaching, deforestation, environmental damage and many other destructive forces. It’s hard to ever feel fully satisfied when trying to compete against these threats, but I like that I am able to play a role in conservation efforts. 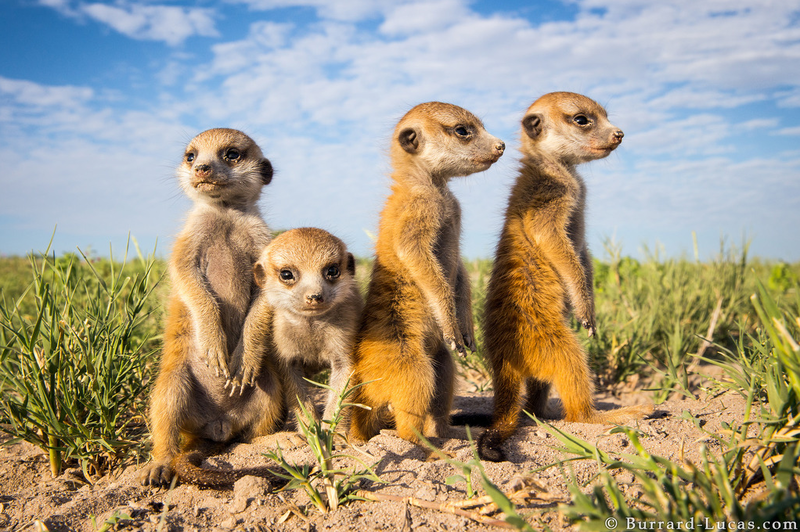 Where in the world is your favourite place to capture wildlife and why? For me, nothing beats African wildlife and I travel to sub-Saharan Africa more than any other place due to the diversity of amazing wildlife and the incredible scenery. There’s nowhere else on earth that has such an abundance of megafauna and smaller creatures to satisfy a wildlife photographer. What advice would you give to young photographers who are just starting out and considering pursuing a career in wildlife photography? I have two main pieces of advice for would-be wildlife photographers. The first is to practice as much as possible and to really try to hone your skills. Take photographs at every opportunity, be self-critical and always think of new projects or techniques that you can try to improve your skills. Secondly, you can only make a career out of wildlife photography if you have a good strategy for making money. Think about ways that you can market your work, network with other wildlife photographers and build up your contacts in the industry. You should think about the different income streams that you can implement to outweigh the costs and turn a profit. You should try to do as much of these things as possible whilst you have another job or means of financial support so that you can be ready to make the change when the right time comes along. Can you tell us more about Beetlecam and the various camera trap sensors you have developed to help you push the boundaries of photography? 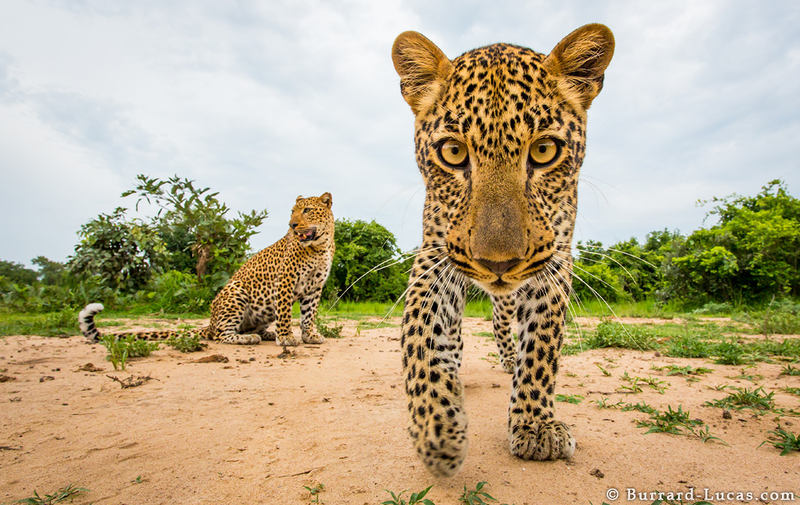 I built my first BeetleCam back in 2009, with the aim of getting wide-angle and low-perspective images of potentially dangerous African wildlife. At that time, this is something that very few photographers had attempted and I was looking for a way to take images that really stood out. This was my first photography project where I started to develop my own custom technology to help get new images. Ultimately it was BeetleCam that really made me realise how powerful technology could be in pushing the boundaries of wildlife photography and achieving images that would never have otherwise been possible. In more recent years, I have focused on camera trap systems, as these allow you to photograph elusive and rare wildlife by leaving cameras and automatic sensors out in the wild for weeks or even months at a time. This led me to build a new camera trap business, Camtraptions, which makes camera trapping easy and accessible to other wildlife photographers. It is amazing to see the results that people are now getting with this technology! If anyone is interested in learning out more about camera trap photography, then they can download a free guide that I have written here. Most of the time I use a Canon 1DX MK II and a variety of wide-angle, zoom and prime lenses depending on what I am aiming to photograph. I usually have a second backup camera in my bag with a different type of lens to the 1DX, so that I can quickly respond to different situations. Try to understand the wildlife is much as possible. Research the animal behaviour as much as possible so that you can try to understand it. This will enable you to increase your chances of being in the right place at the right time. You can also try to utilise local knowledge about where you can find certain species. Secondly, you almost always need a good deal of patience when photographing animals in the wild. They are inherently unpredictable and you often need to wait for the right situations to arise. I have a number of trips lined up for 2017 and 2018. I will be leading workshops out to Botswana, Antarctica and Madagascar. I have never been to Antarctica before, so I am really excited about seeing the incredible scenery and wildlife in this part of the world. 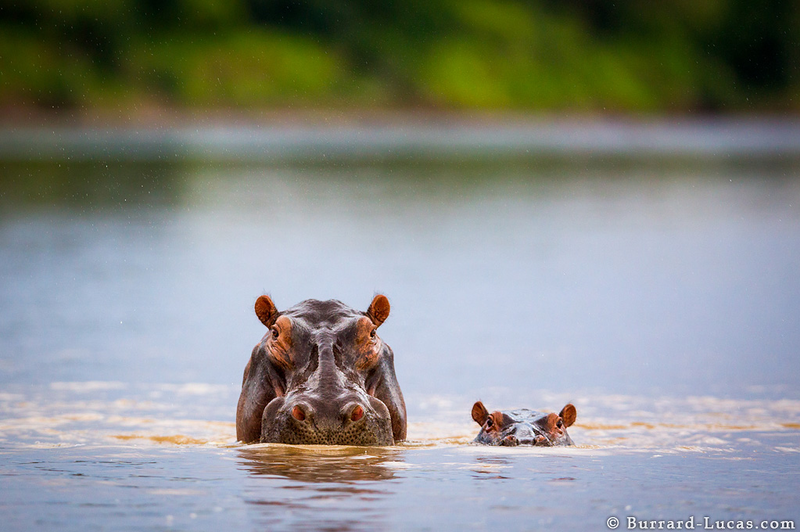 I also have a few other exciting projects going on in Africa that unfortunately can’t reveal yet – watch this space!